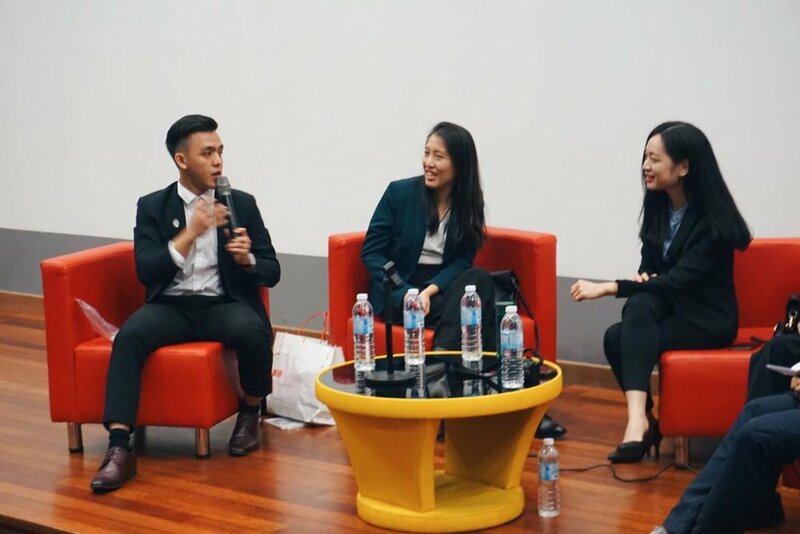 On the 6th of October 2018, we are proud to have our president, Joshua Peh and immediate past president, Eunice Looi to be invited as the dentistry panelist of the Health Career 101, organised by E-Med. Along with them, Dr Kayla Teh and Wong Hong Zhang were also invited. 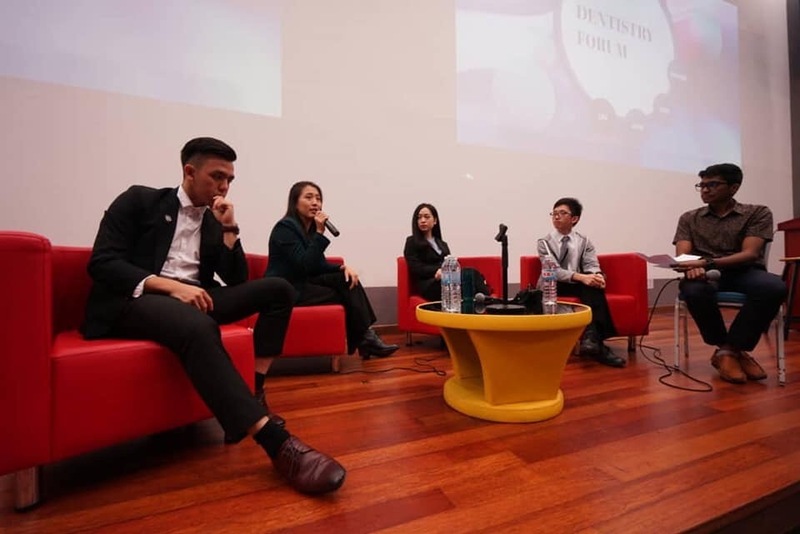 The event took place in Faculty of Medicine, Universiti Malaya, where approximately 100 pre-university students attended to have a better understanding regarding the field of health science, namely Medicine, Dentistry and Pharmacy.